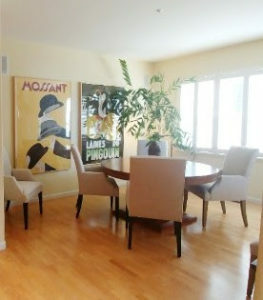 staging Marin Archives • Changing Places, Inc.
Did you know Changing Places stages homes using your own furniture? Getting ready to list your house? 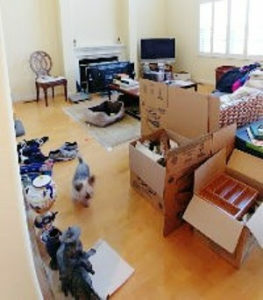 After nine years of living with clutter, this client found us in the Pacific Sun Best of List. 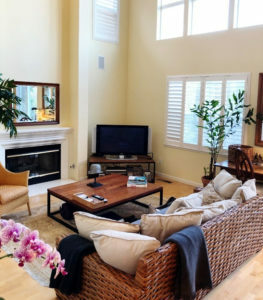 We transformed this bachelor pad into a beautiful home in three days! See the proof that we earned our award below. A young single man inherited a house in Corte Madera. Over the years clutter accumulated throughout his home. The rooms in the home were discombobulated with beds in the garage and the dining room in his study. 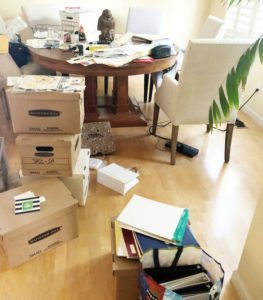 Our team removed 9 years worth of clutter in 3 days. We created a floor plan using his preexisting furniture to create functional rooms which included moving his dining room out of his office. We organized his personal belongings and gave him tools to maintain order.